keep their choice of the losers' kids if it's preferable to their own brat. The Flamingos are completely independent contractors in this business. 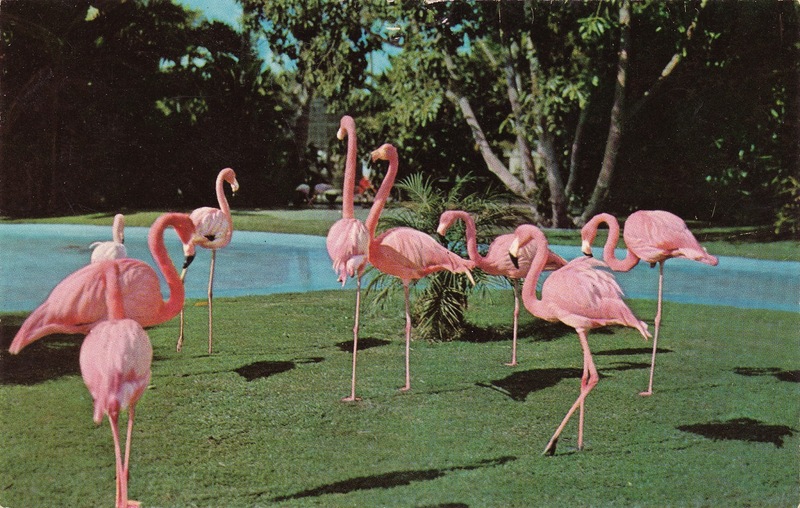 "I do it for the exercise," said Nelly, the Flamingo to the far right. There is gambling involved right?